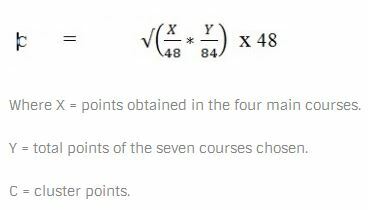 Find below a new formula that will enable you to calculate your KSCE cluster points. For JAB (kuccps) students you will be required to pass weighted cluster point to do a course of your choice. 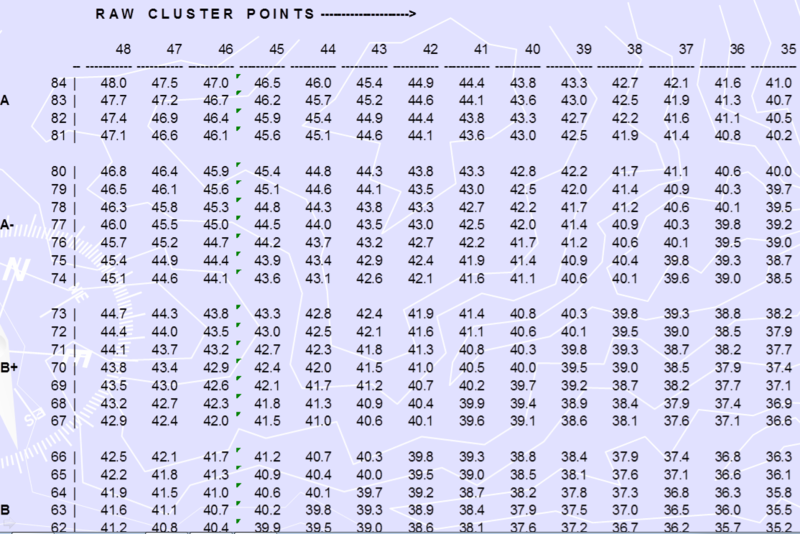 The guide will show you how to calculate your weighted cluster point. Are you looking for a list of courses offered in all universities in Kenya and their clusters points? Then go to courses list.